The 45th annual Turkey Trot races in Newark saw Creek Road Runners garner four first place age-group awards; CRR Doug Repetti earned half of them, winning the 65-69 age group in both the 10K (50:34) and the 5K (24:30). CRR Steve Tague led the way in the 10K with a 46:25, placing 31st out of 176 finishers. At press time, there was no way of knowing how he did in his age group, because it seems that didn’t get recorded. Hmmm. Don’t want anyone to know how old you are, eh? We get it. Of course, there were other notables who are not that young anymore too. CRR Theresa Kauffman captured 2nd among the 55-59s in the 10K with a 53:58, while CRR Julie Brewer turned in a 1:01:16. In the 5K, CRR Mark Deshon ran his best 5K time of the year, winning the 60-64s and placing 12th overall out of 444 finishers, with a 21:02. This race completed a “run” of 4-for-4 age-group wins in local races for Deshon in 2017. CRR Mary Braun finished 3rd among the 55-59s in 27:58. 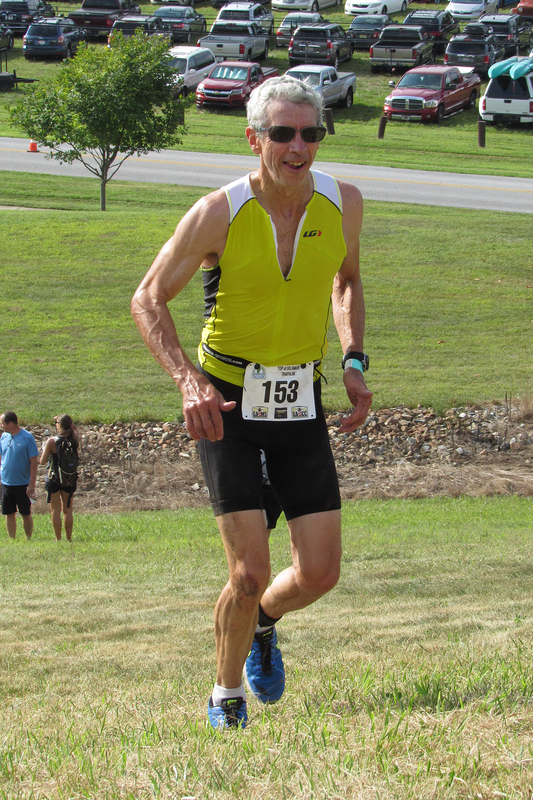 Multiple-state-record-holder CRR Bob Taggart placed 2nd in the 75-and-over age group in 31:10. 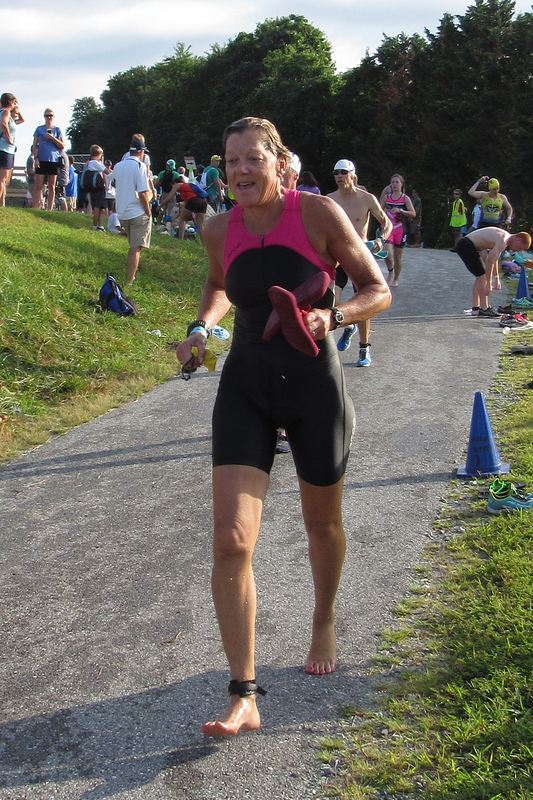 The fourth and final win on the day was CRR April Anderson’s, as she took the 5K’s 70-74 age group in 37:52. Back on November 7th, the second annual Rock-N-Roll 5K was held at the Newark Country Club. This unique, local cross-country 5K saw three Creek Road Runners take age-group firsts. 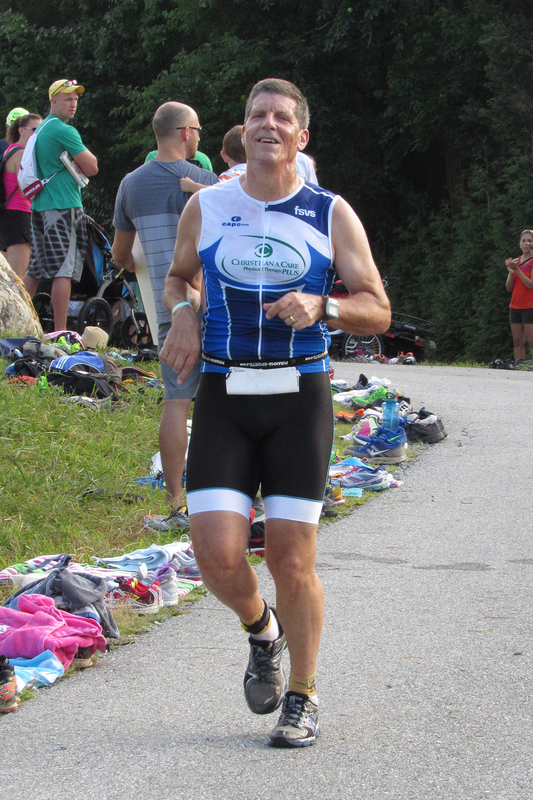 CRR Bill Rose led the way with a 50-59 age-group-winning 19:32, finishing second overall. 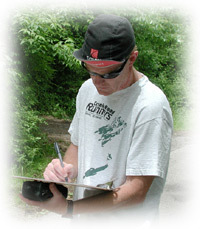 CRR Tom Palmer placed third in the same group in 22:48. CRR Diane Kukich won the 60-69 age group in 25:58, and CRR Mary Braun took the 50-59 group in 27:17.